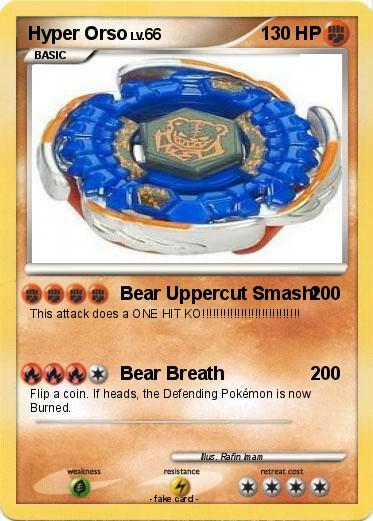 Attack 1 : Bear Uppercut Smash! This attack does a ONE HIT KO!!!!!!!!!!!!!!!!!!!!!!!!!!! !